Last call! 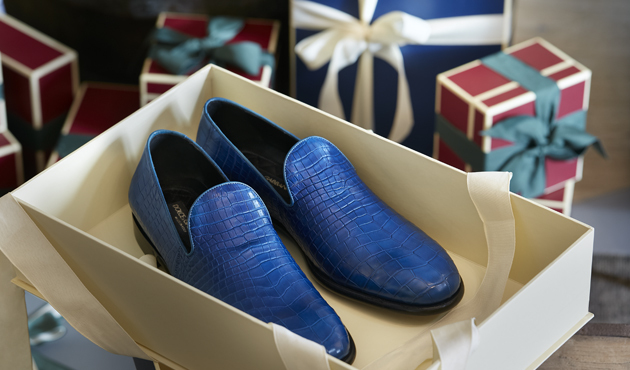 For the Spazio fans, you’ll find accessories, such as these blue crocodile-leather slippers, with 80% off the recommended retail price. Surprise your loved ones with your gifts! At La Roca Village we have everything you need to give style this Christmas, with incredible reductions. At the Hackett boutique, when you purchase one item, enjoy 50% off the Village price of a second*. 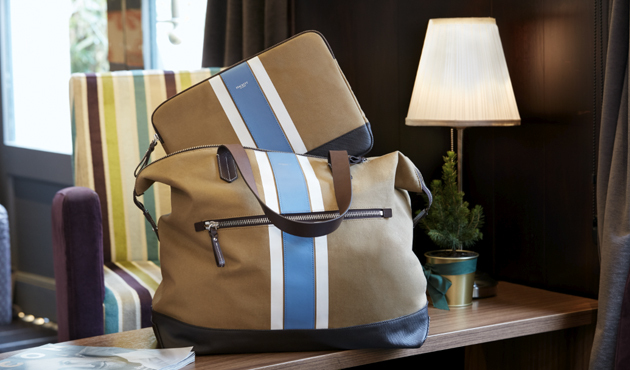 This bag and laptop case with the British brand’s distinctive style are perfect for the men in your life. *Reduction made on the lowest-priced item.